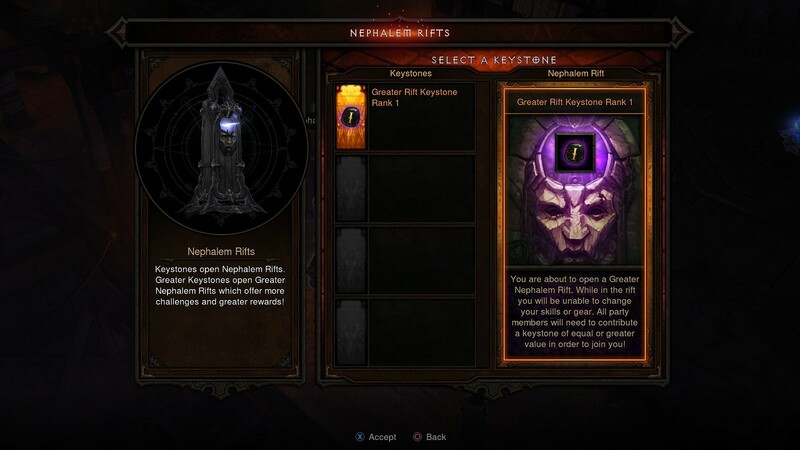 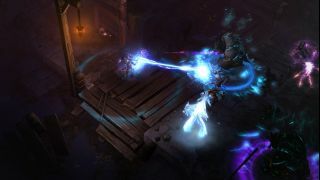 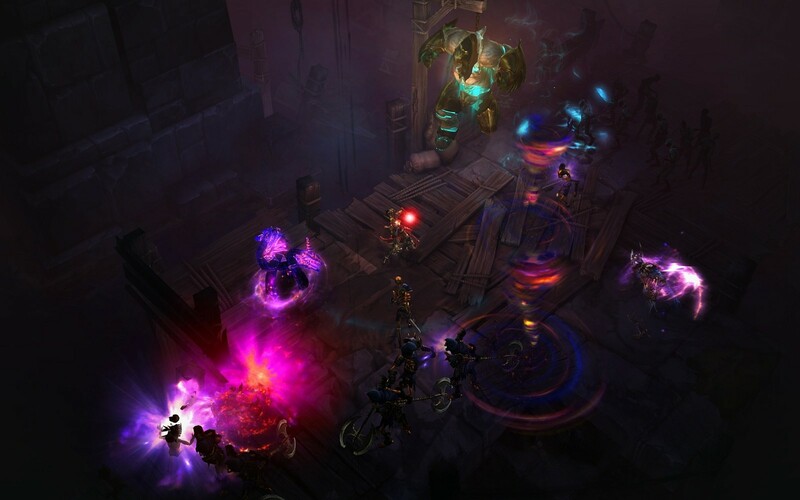 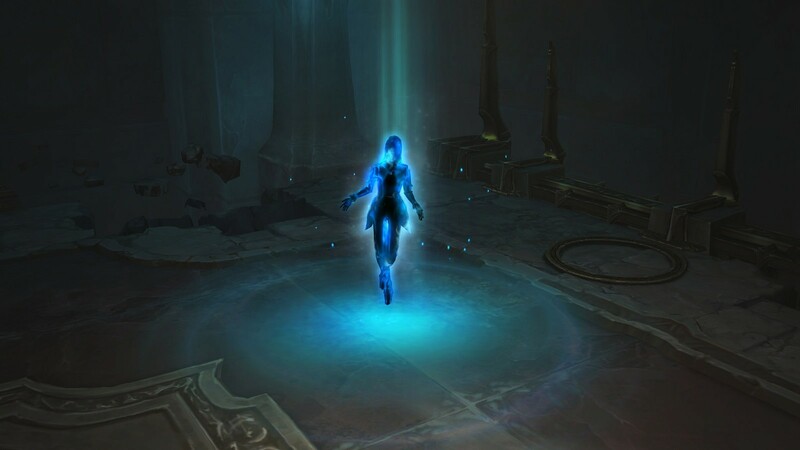 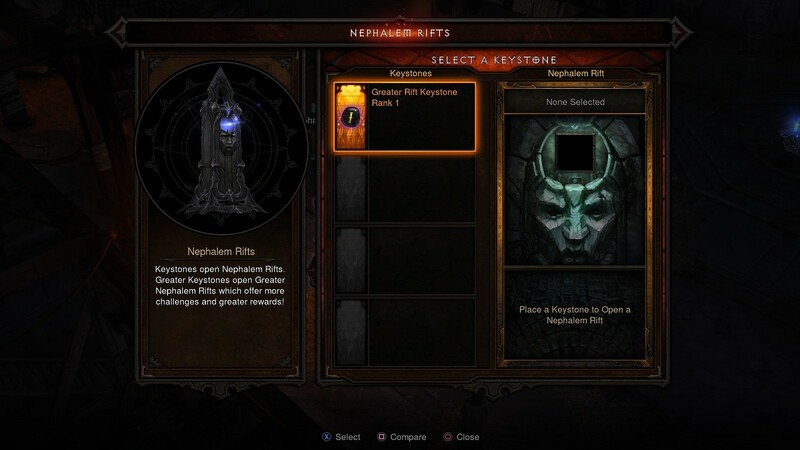 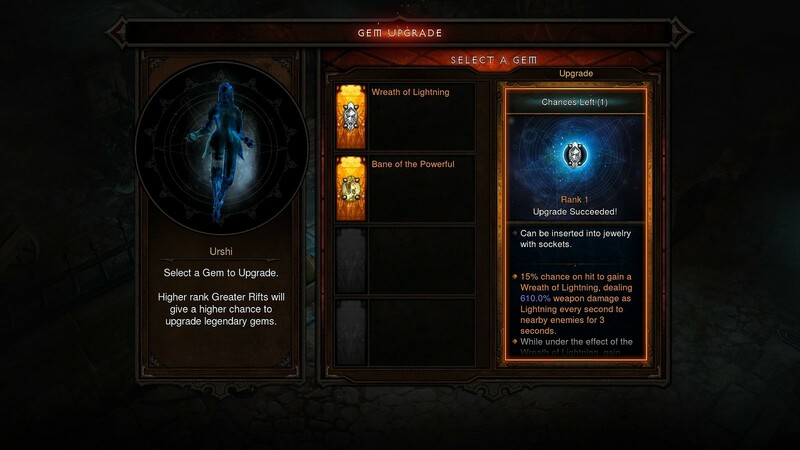 As of today, Diablo III: Ultimate Evil Edition will be as up to date as the PC version of Reaper of Souls. 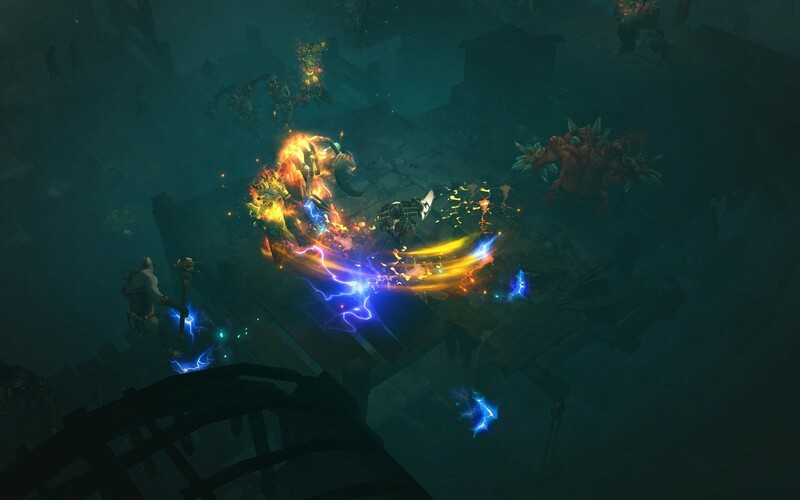 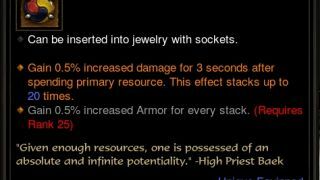 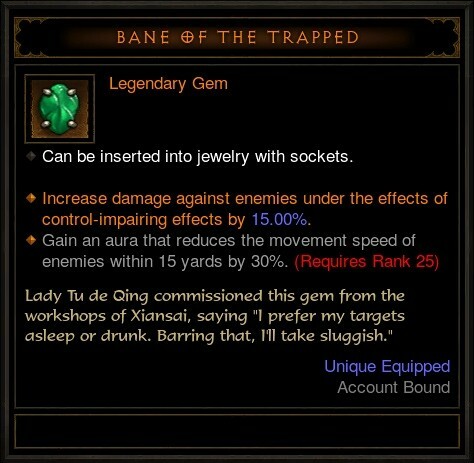 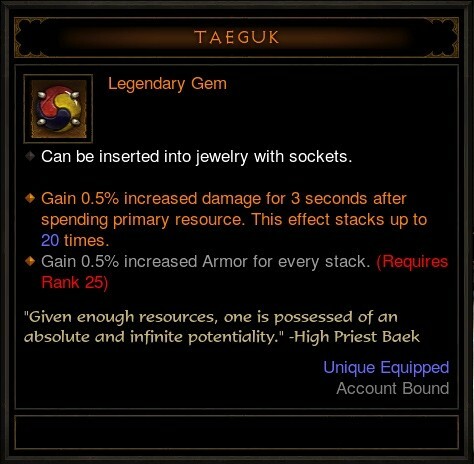 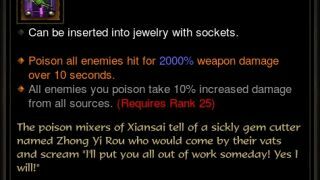 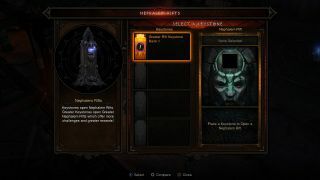 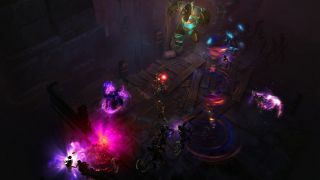 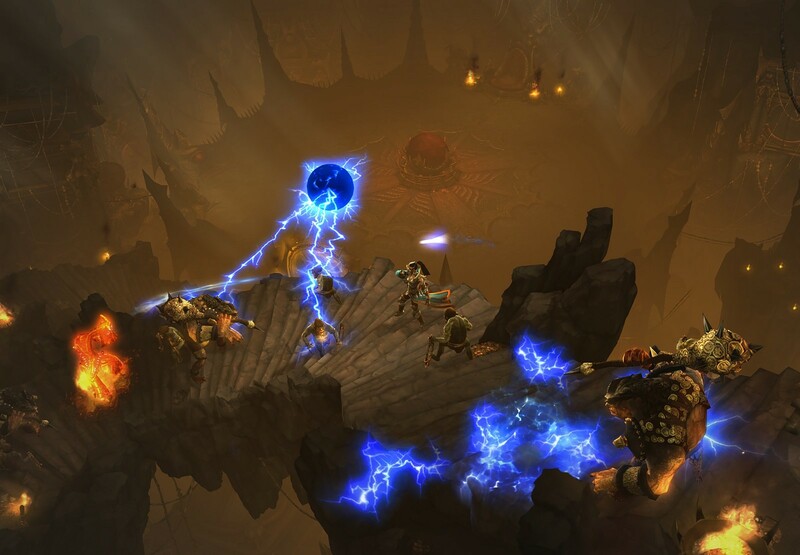 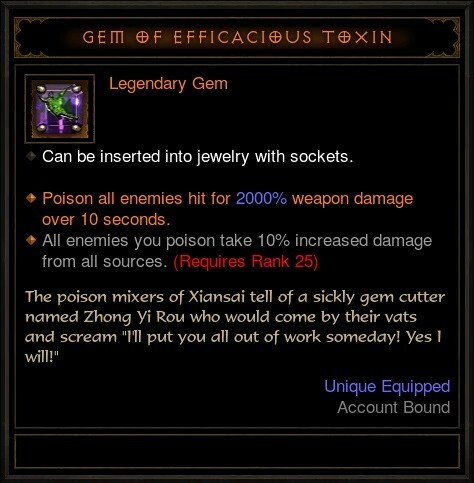 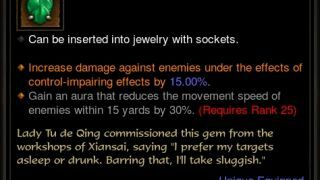 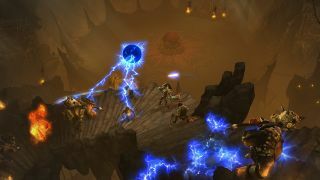 The first major update to the game, patch 2.1.0 gives PS4 players the opportunity to get the absolute full experience of Diablo III, while retaining all the great co-op features the game has to offer. Let us know in the comments what you think of the PC and console versions now being neck and neck with each other in terms of content!